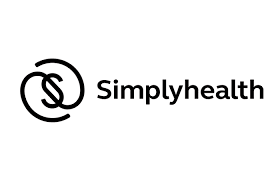 At the start of 2018 we were appointed to provide costume character staff and chaperones for the Simply Health’s promotional activity at The Great Run nationwide events. We supply experienced costume characters and chaperones to the brand. The mascot staff are selected based upon their experience and their ability to take on the costume’s mannerisms. We work with a number of brands supplying their mascot staff and have a pool of talented staff across the UK. All costume character staff and chaperones recruited to work undertake a rigorous interview to ensure they meet the high standards expected by the brand.